•This Android is meant for only Gionee P3S. 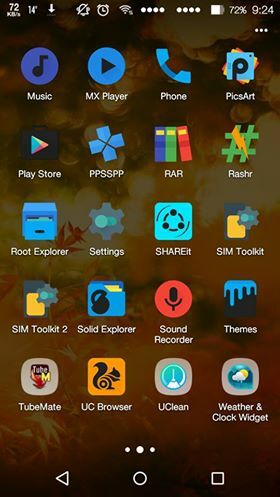 If downloaded with computer connect your device via USB and send to the root of your Sd, or you downloaded the ROM with your device move the downloaded CM12.1 ROM For Gionee P3s to the root of your Sd card. Slide the “Swipe to Wipe” button to start the wiping process. Now click Install select the CM12,1 ROM and click more to select the Gapps file so it will flash the both zip without you selecting the Gapps after flashing the main ROM. 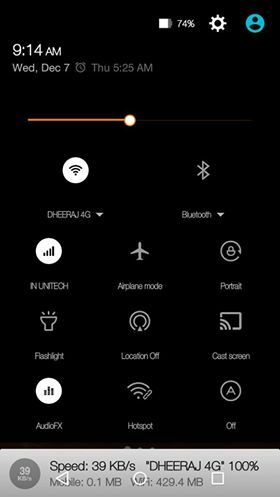 After the boot up is done Your Gionee P3s should have has the CM12.1 ROM Installed on it. My gionee p3s is stuvk at the cm boot animation after installing this rom..
yup.. dalvik cache wipe kiya tha. Is This rom work.. ? yes this works fine. initially sensors were not working but i found a fix for it. Muje kaw kaw wipe karna parega .? go to this link and download the file. replace the original file with the downloaded file. 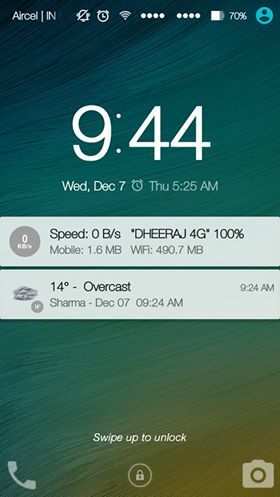 And the auto rotation also..
Btw.. this rom is awesome except for the sensor bug..
Bro can you have any more rom.. ? Bro can you find a solution to fix a sensors.. If do you want some other modification tell me…. Hey friends tomorow i will give u a 100% tested rom and without any bugs i have personally tested it and it doesnt have any bug . Is the rom working fine guys??? ?